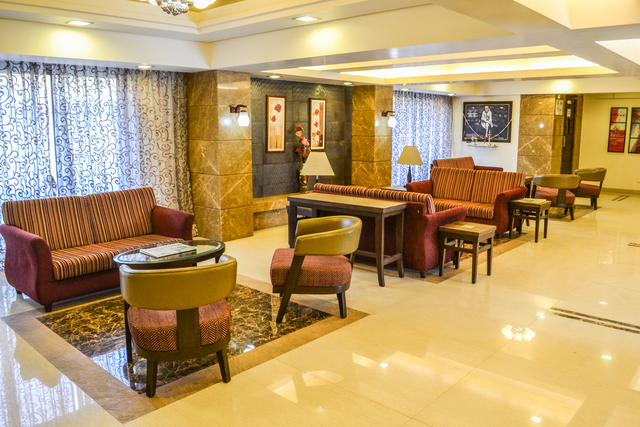 Creatively designed interiors, decked with color-coordinated decor! 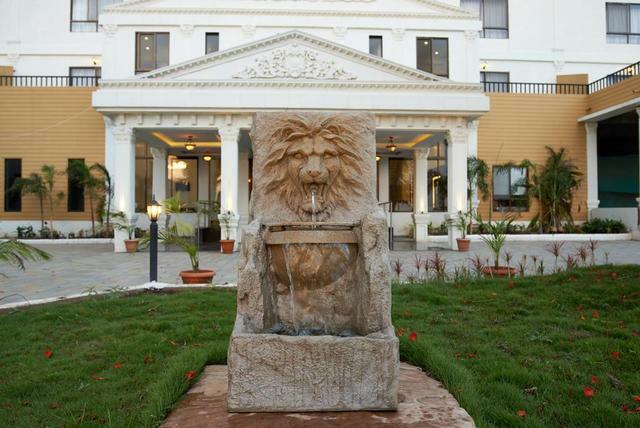 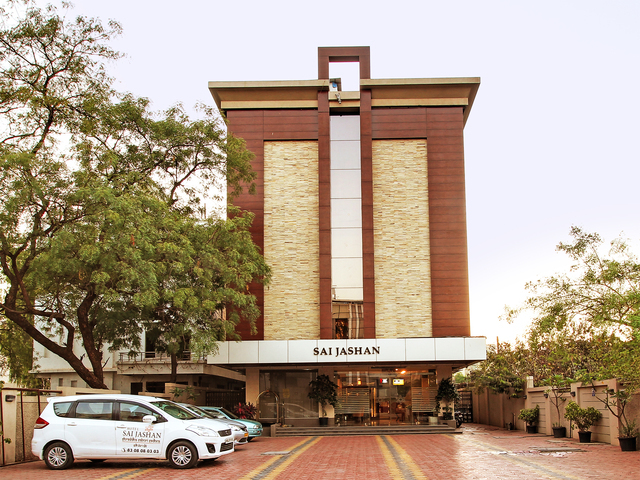 A 500 meters walk away from the Sai Baba Temple, it offers warm, family-friendly ambiance! 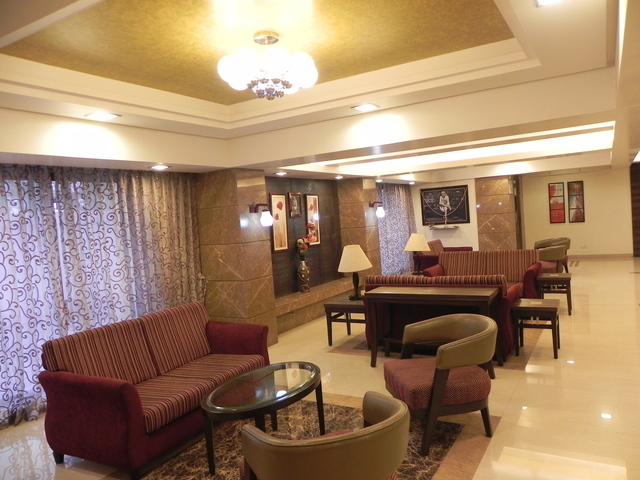 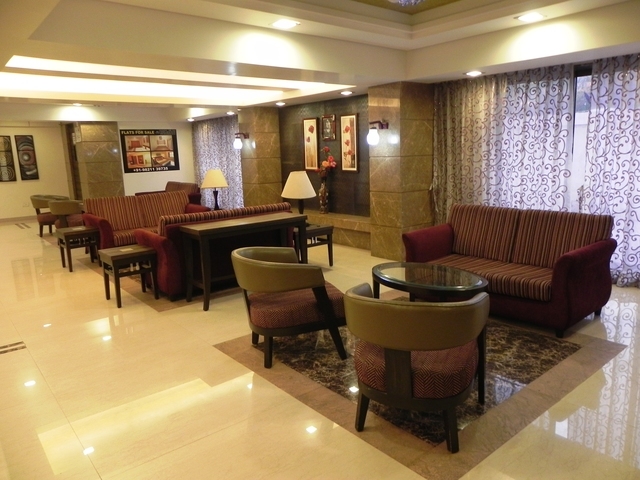 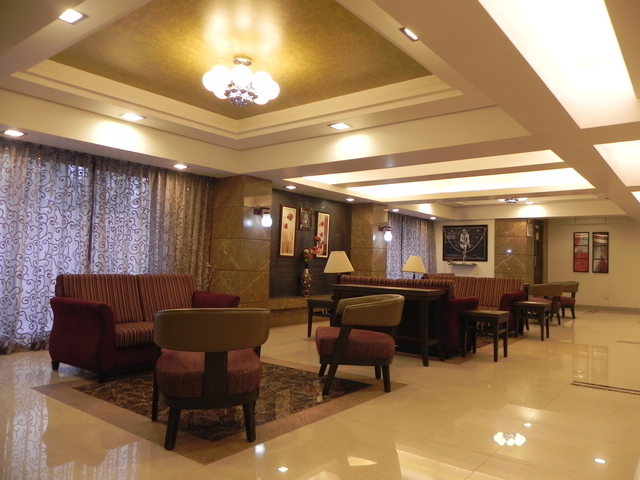 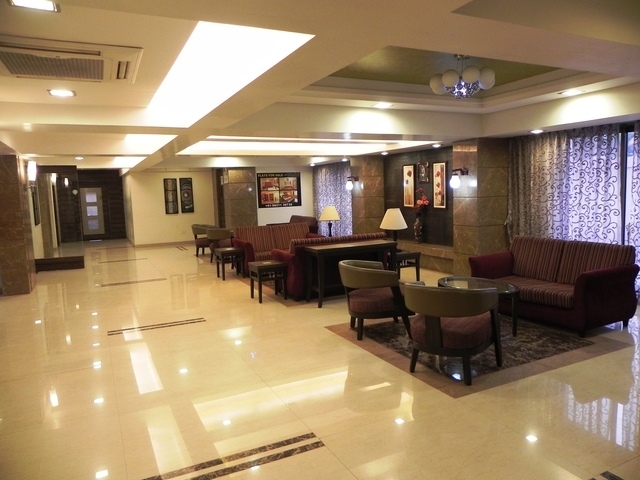 Hotel Reeva Regency, Shirdi, located in the heart of the city promises a relaxing experience to the patrons. 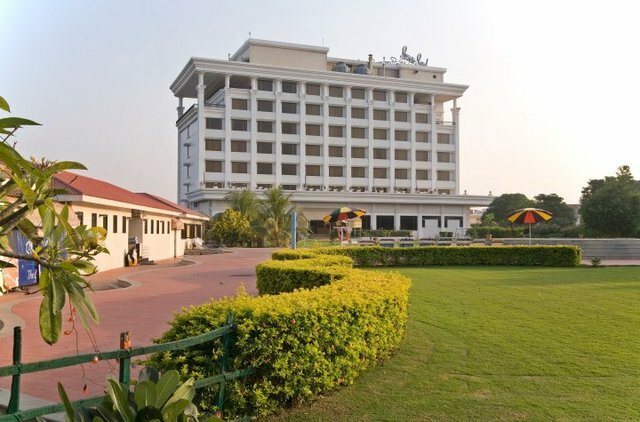 Surrounded by lush green landscapes, a decorative lobby and elegant rooms the hotel is apt for a leisure-filled stay. 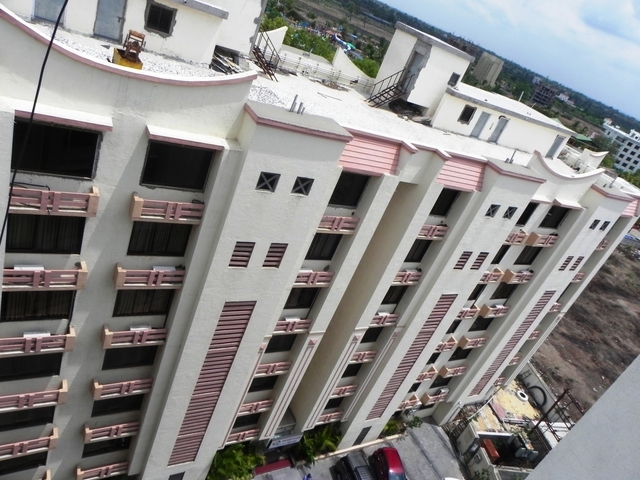 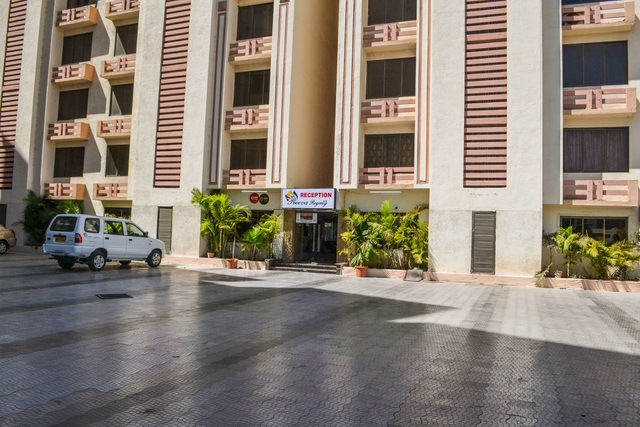 Its proximity to the railway station and Sai Baba temple makes it the most preferred destination for tourists. 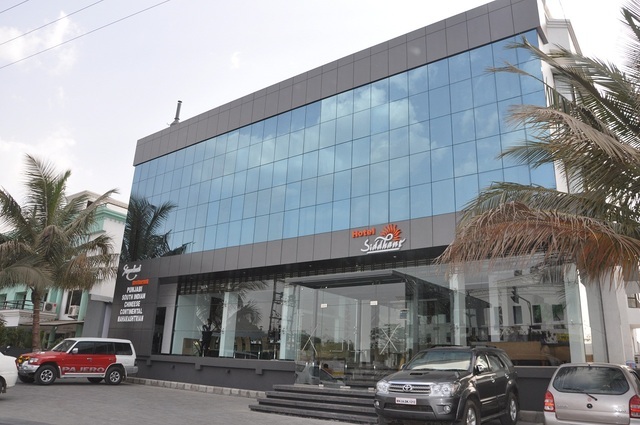 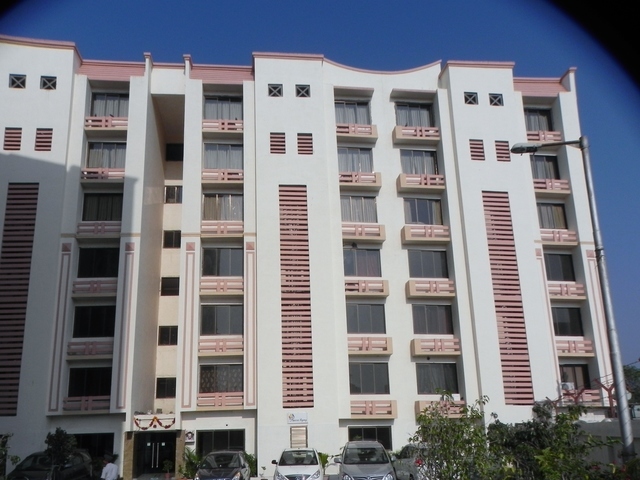 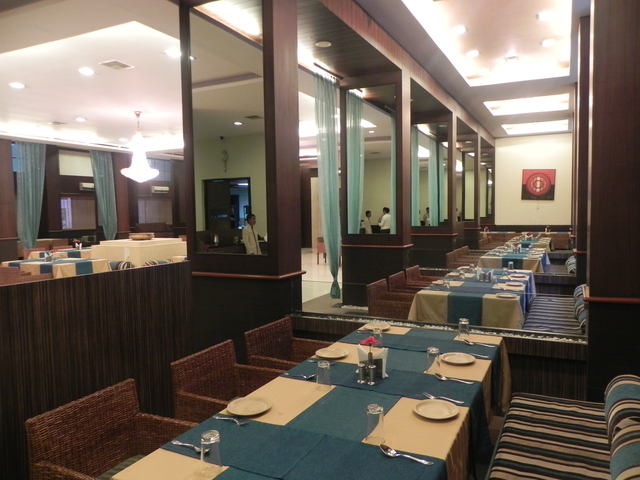 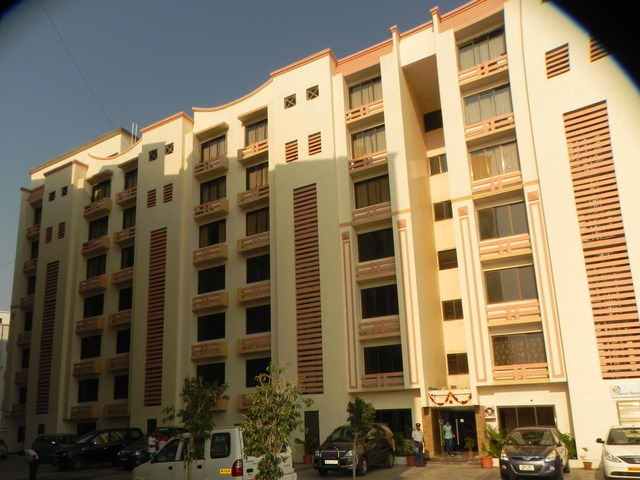 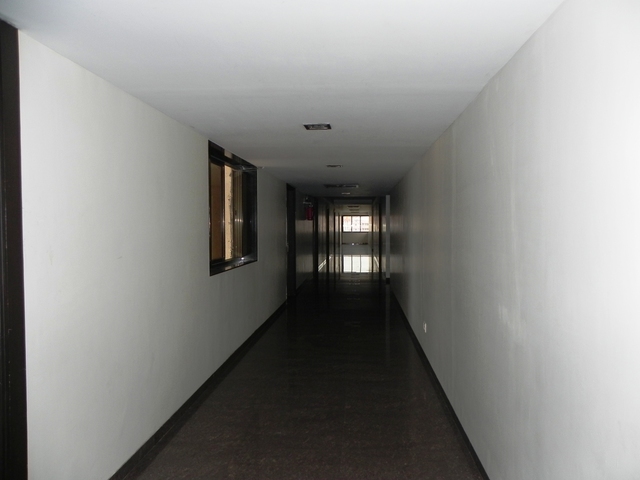 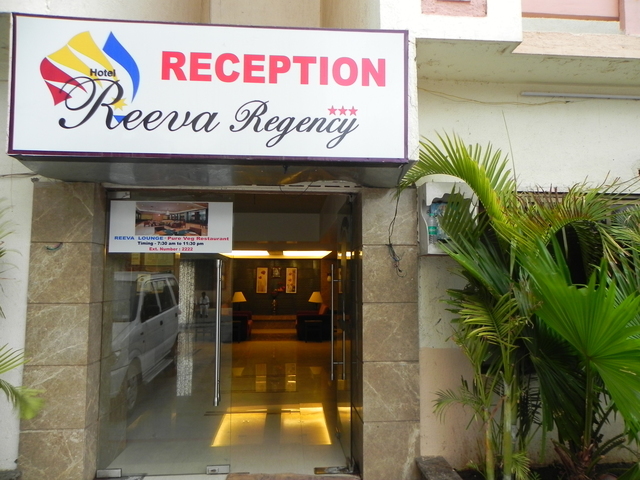 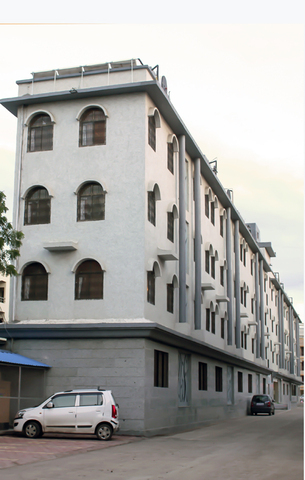 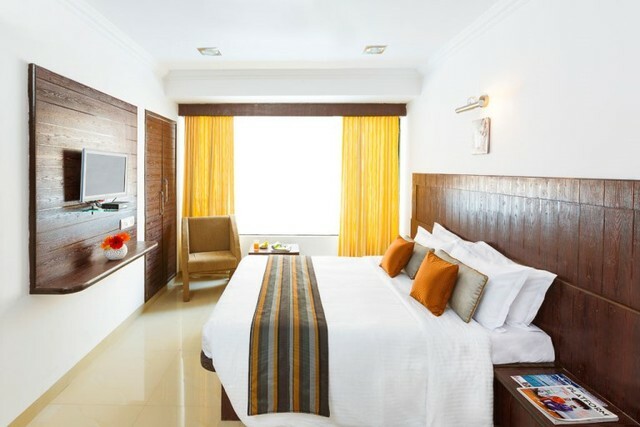 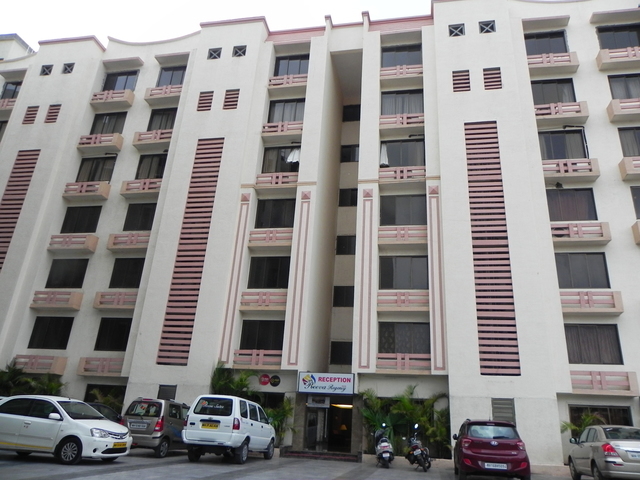 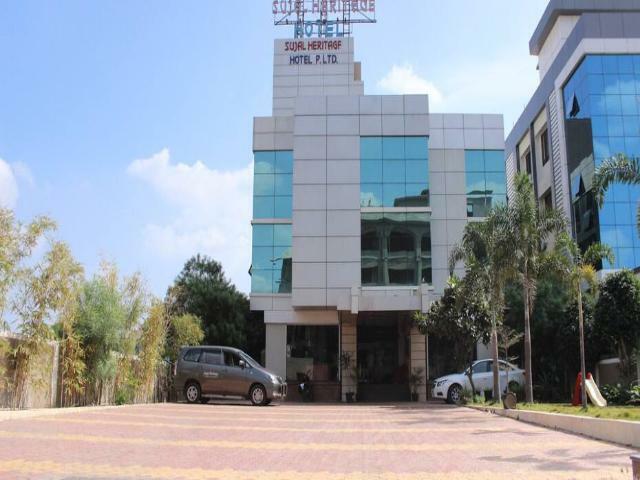 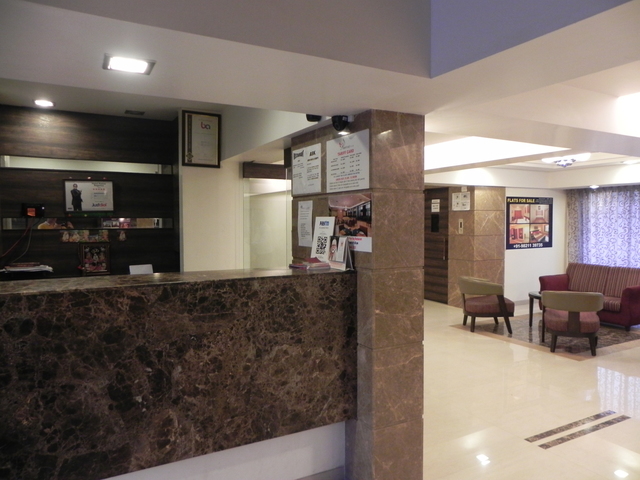 Hotel Reeva Regency is located at Shirdi Shiv Road, Next to Reeva Suites. 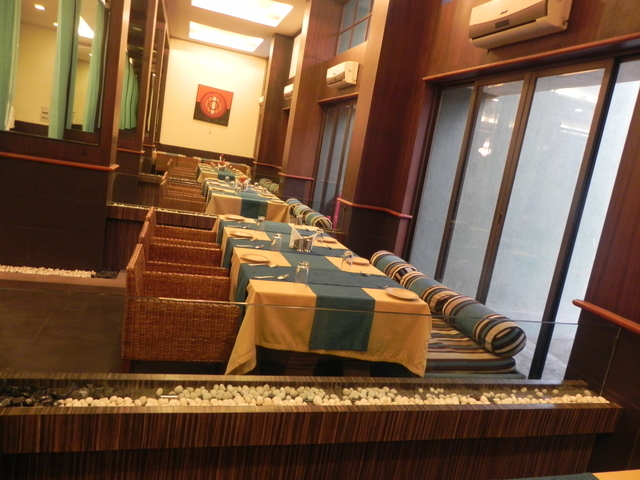 Lendi Baug (Approx. 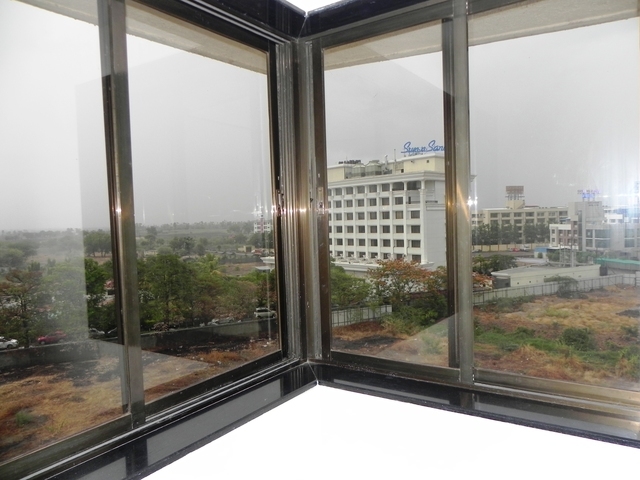 1km) and Khandoba temple (Approx. 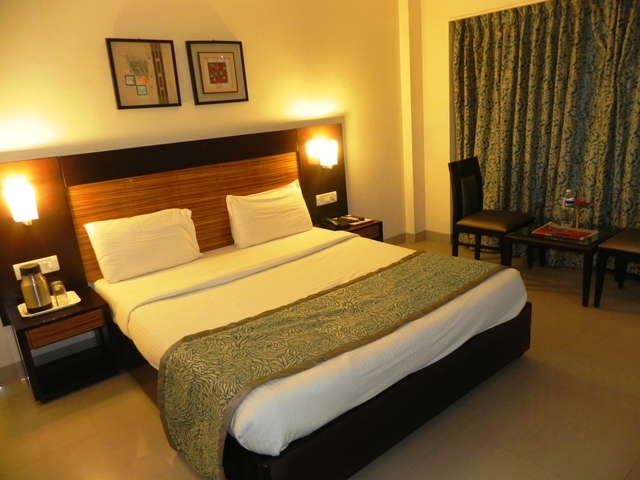 2km) are popular tourist attractions located a stone's throw away distance from the hotel. 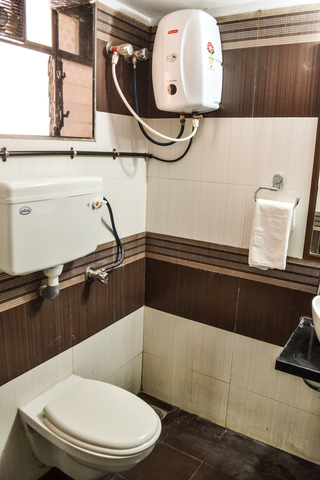 Dedicated to the presiding deity of the city, Lord Khandoba, the temple features the icons of Khandoba, Banai and Mhalsai. 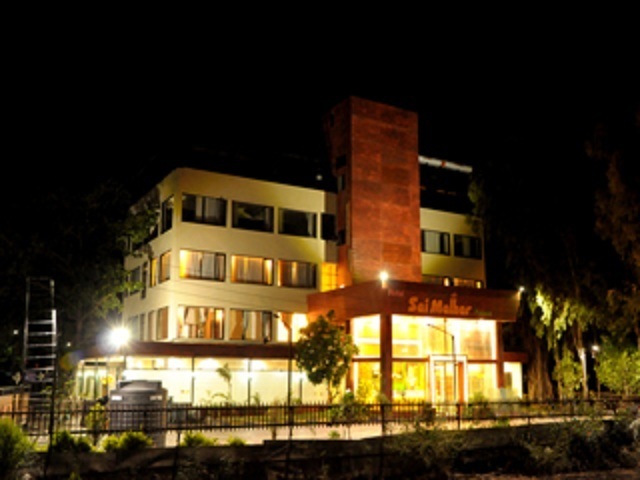 Khandoba deity is considered to be another form of Lord Shiva. 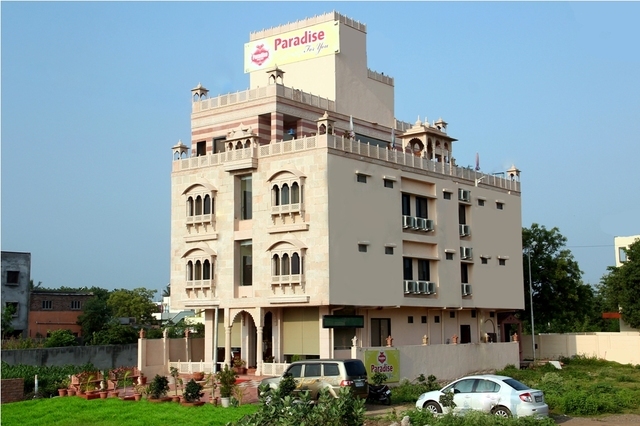 When in the city, try to visit Dixit Wada Museum, Thursday Palki Procession and Shingnapur. 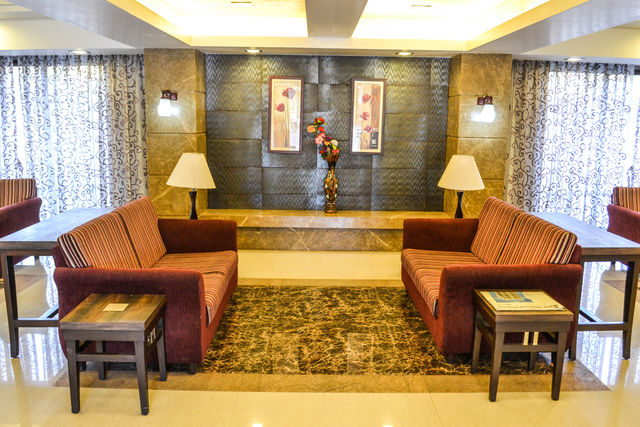 Make stays relaxing with the comfortable services of the hotel. 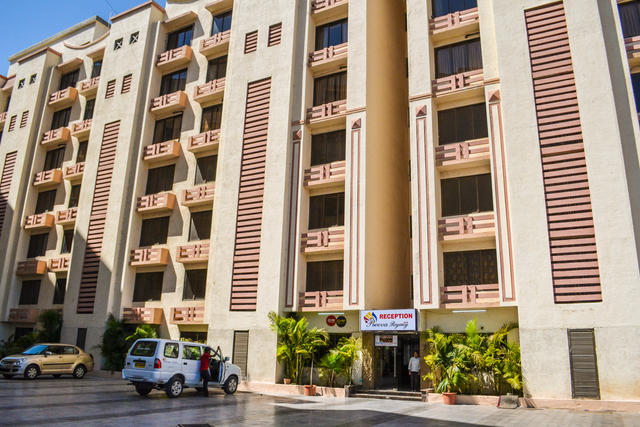 Some of the basic services include air conditioning, room service, front desk, travel desk, internet, elevators, parking, security and doctor-on-call. 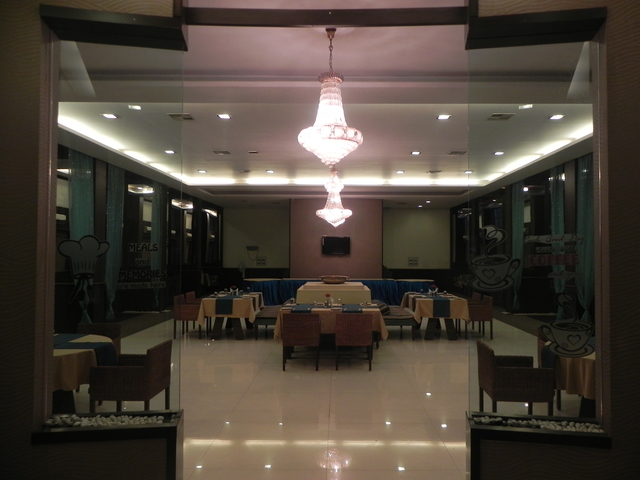 The hotel provides banqueting facilities for weddings, events and parties. 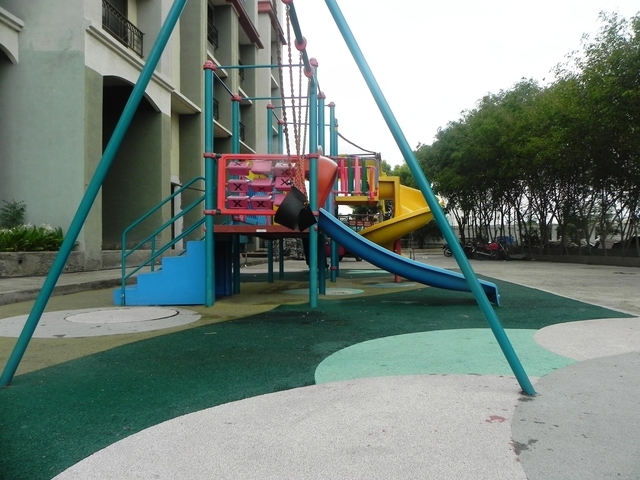 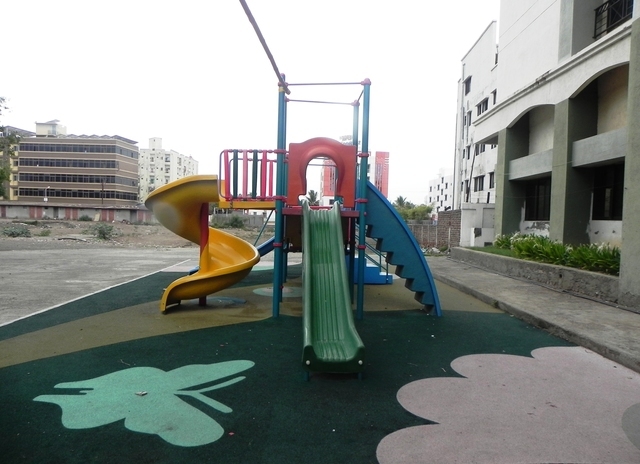 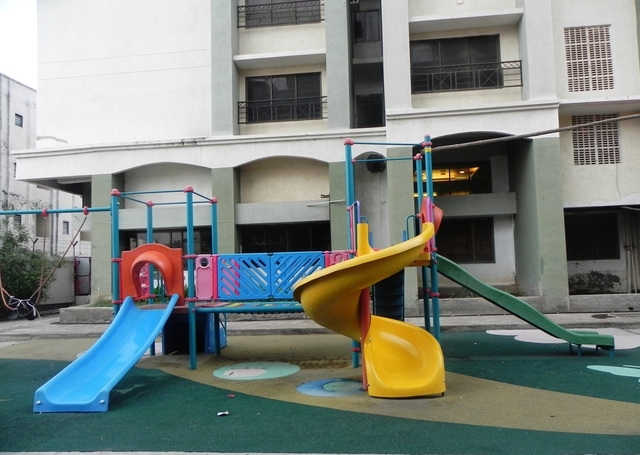 Children can enjoy themselves at the attractive play area of the hotel. 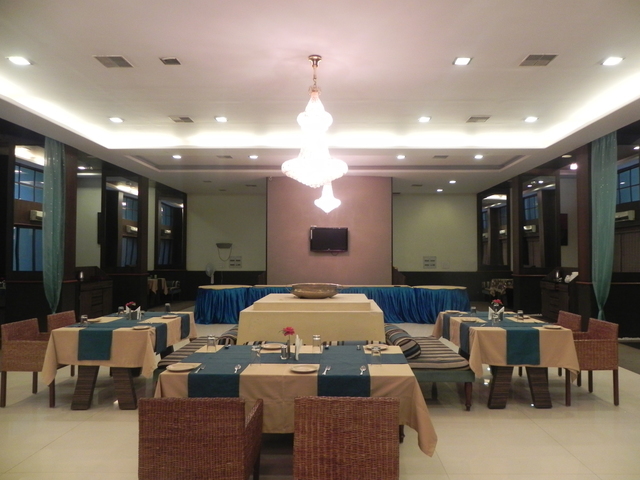 The in-house restaurant serves mouth watering dishes for a fine dining experience. 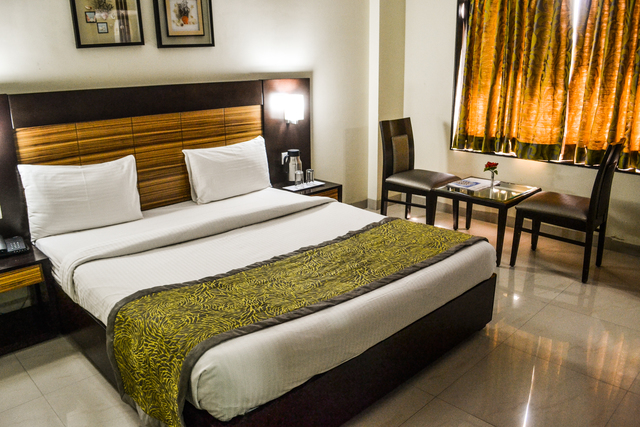 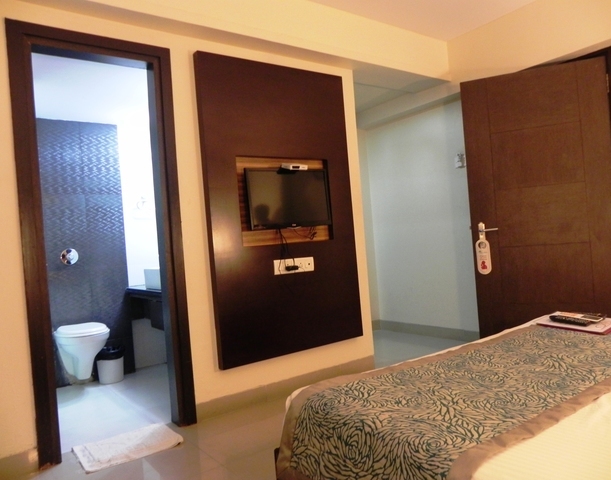 The hotel rooms are spacious with plush interiors and provide bird eye view of the temple. 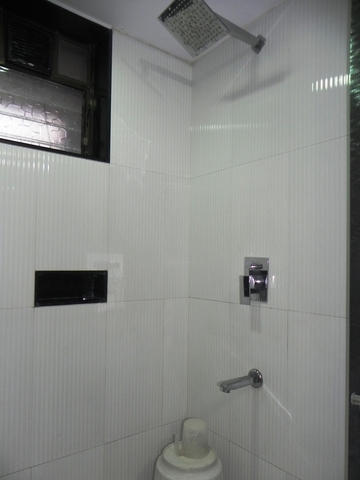 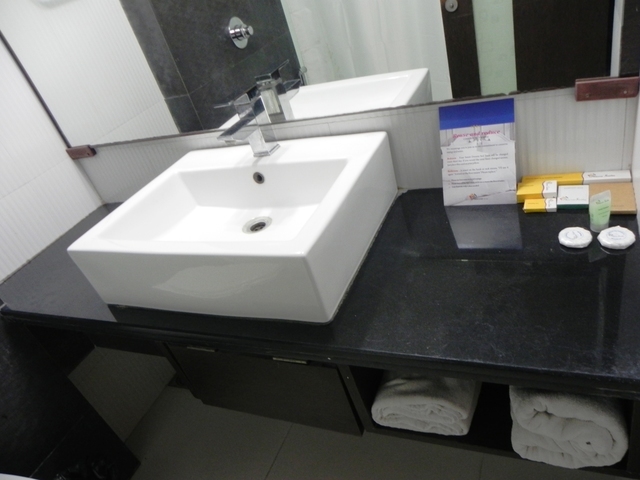 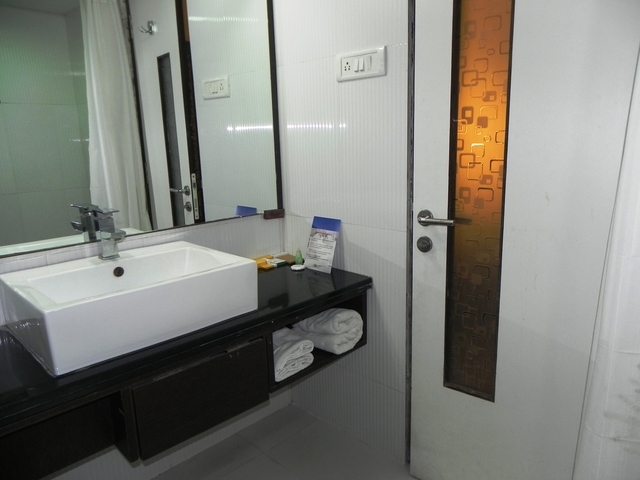 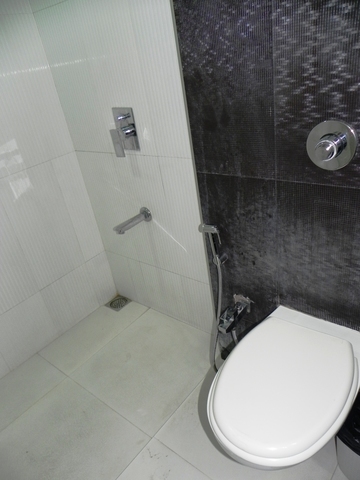 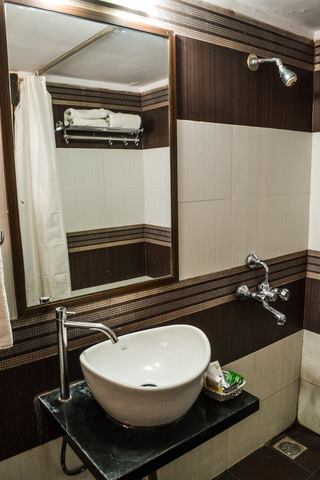 The rooms are equipped with elegantly decorated huge bathrooms. 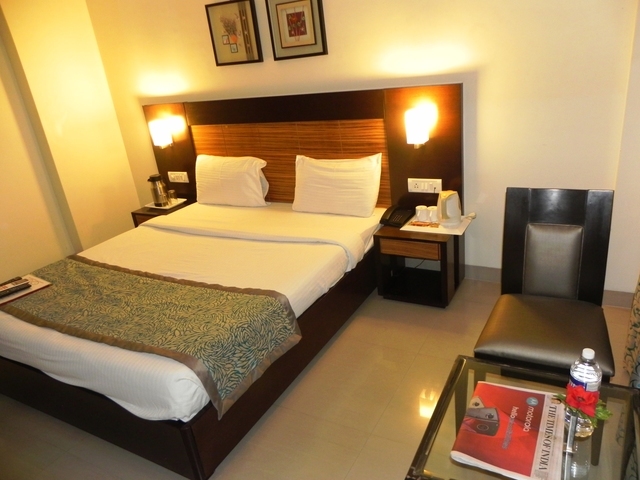 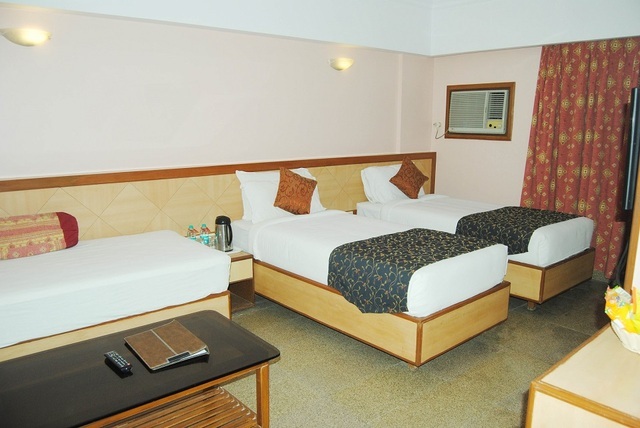 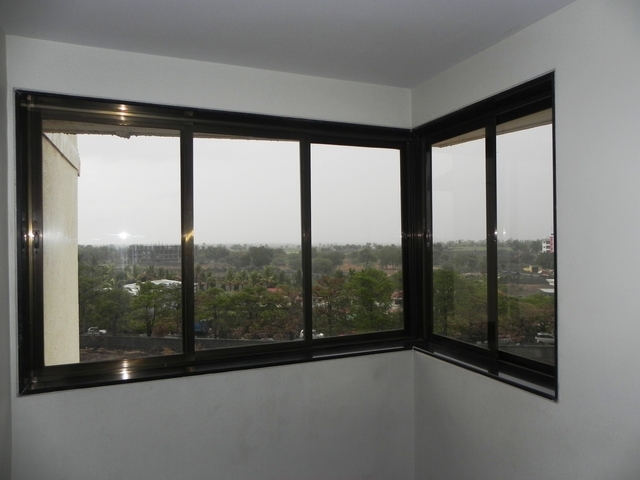 Guests can choose to stay in non A/c standard and A/c standard rooms as per requirement. 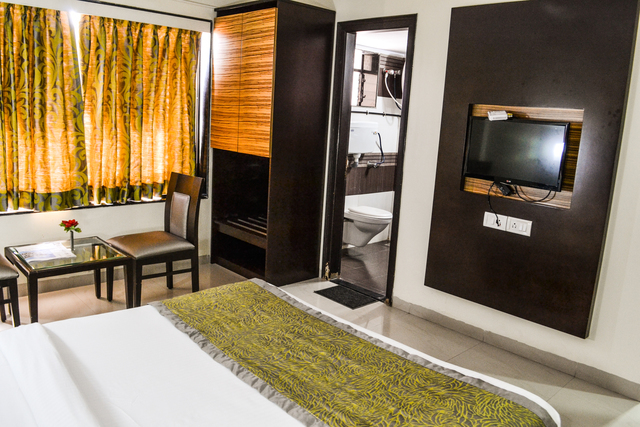 The in room amenities include satellite television, internet access, tea/coffee maker and telephone.